If you’re looking for a break in the cost of meals on your Walt Disney World vacation, you’ll be happy to know that there are two more affordable options at Disney Springs. Earl of Sandwich offers hot sandwiches, wraps, salads, and more. If the line is long don’t leave, it moves quickly. 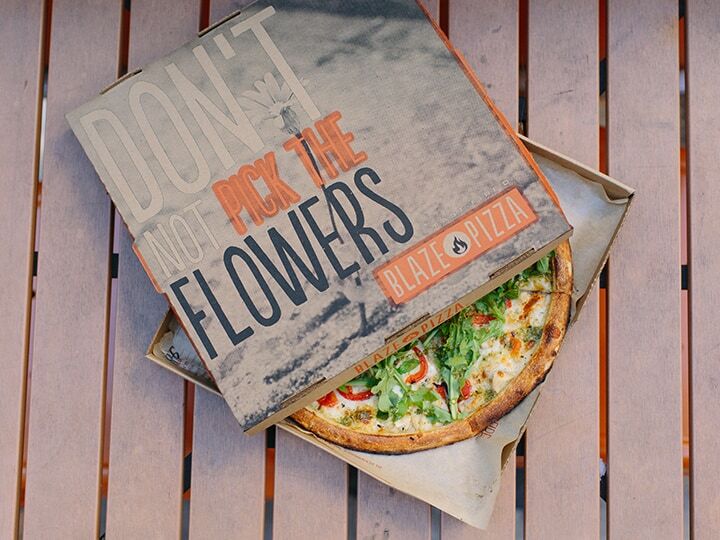 The other quick, affordable option is Blaze Fast Fire’d Pizza. There are 40 toppings, and your pizza will be ready faster than you are used to. The prices at either place might be slightly higher than at home, but they are less than most restaurants at Walt Disney World.